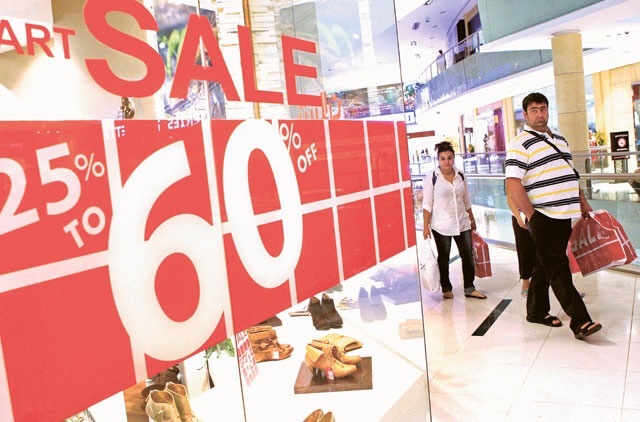 Dubai: Are you interested in discounts of up to 90 per cent the next time you go shopping? Then get ready for Dubai’s first National Day Sale from December 1 to 3. The retail initiative by the Dubai Festivals and Retail Establishment marks the UAE’s 45th National Day. The National Day Sale will feature participating malls and retail outlets offering shoppers mega discounts of between 30 per cent to 90 per cent on a range of merchandise. Posted on November 20, 2016, in Other. Bookmark the permalink. Leave a comment.